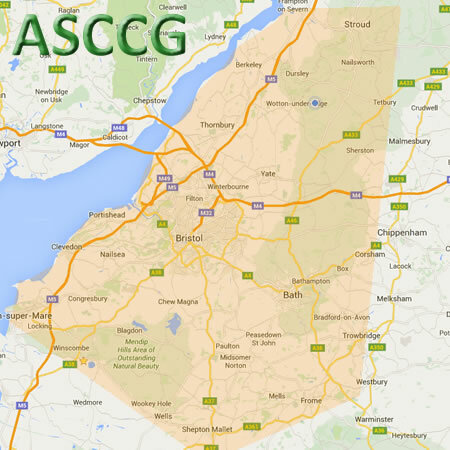 The Avon and South Cotswolds Coppice Group (ASCCG) covers the south Cotswolds and north Somerset area, taking in Bristol and Bath. 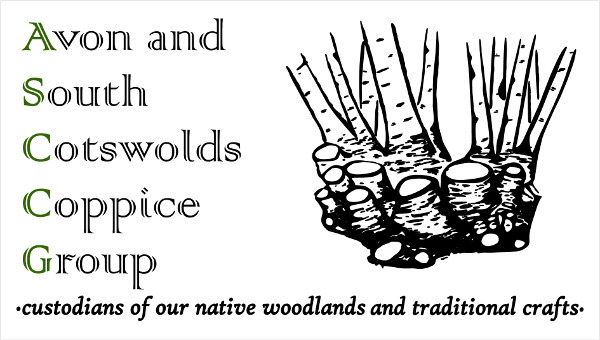 It embraces all those interested in coppice management and coppice products and provides a means for coppice enthusiasts to meet up, network, share skills and work opportunities and to enjoy the woods and a vibrant woodland community. Here you will find details of how to join the Group (see Membership) and of how to obtain products or services from group members (see Products and Services). There is information on the Group’s social activities (see Events) and a photo gallery (see Gallery) illustrating coppice products, coppice management and a record of (some) of our social activities. Relevant news and information on a national and regional level is posted up under ‘News’ and you can find details of other useful individuals and organisations under Links. If you require further information or have a specific question relating to any aspect of coppicing, please contact us on: info@asccg.co.uk or you can visit our Facebook page here.